Background: Treadmill training is a commonly used and promising technique for improving gait function in children with spastic diplegia. However, the use of loads during treadmill gait training is limited. The purpose of the present study was to determine whether using loads with treadmill training improves the spatio-temporal parameters of gait in children with spastic diplegia more effectively than conventional exercises alone. Methods: Twenty children with spastic diplegia were randomly allocated to a control group or an experimental group. Both groups received conventional therapeutic exercises for a period of eight weeks. Moreover, the experimental group underwent loads on their ankles during treadmill gait training. Spatio-temporal parameters of children were assessed at baseline (pre-training) and at their 16th training session (post-training). Results: A two-way mixed-design ANOVA showed no significant between-group differences in demographic and the spatio-temporal parameters at baseline. Based on measurements taken at the 16th training session, the experimental group achieved significantly (p < 0.05) higher average scores than the control group with regard to step length, stride length, cadence, walking velocity, stride time, and double support time. 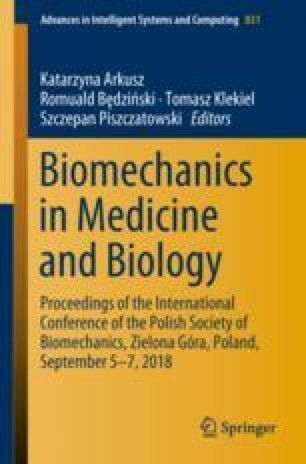 In addition, the results revealed significant within-group differences (p < 0.05) in the step and stride lengths of both groups, whereas cadence, walking velocity, stride time, and double support time also improved in the experimental group. Conclusions: Eight weeks of loaded treadmill gait training improved the gait kinematics of children with spastic diplegia, particularly cadence, walking velocity, stride time, and double support time.